The chairman also stressed that the company is following regulations wherever it operates, as the company has come under scrutiny by western governments which fear the company’s products could be used for spying, the BBC reported. The company is currently banned from obtaining government contracts in the US, where intelligence services have raised questions about Huawei founder Ren Zhengfei's reported links to China's ruling Communist Party. British BT also confirmed that Huawei equipment was being removed from a communication system for the country’s emergency services. Germany is also considering banning Huawei’s next generation of mobile phone networks, known as 5G. The company repeatedly said that they are a private company with no ties to the Chinese government. "We would transfer the technology partnership to countries where we are welcomed and where we can have collaboration with,” Liang told reporters during a Q&A session. He added that anyone concerned would be “welcomed” to inspect the firm’s laboratories in China. "We will focus on providing value by offering the high bandwidth ultra-low latency and high connectivity [products] to our customers," he said. The chairman also said that the company has not had any contact with authorities about the extradition of the company's finance chief from Canada to the US. 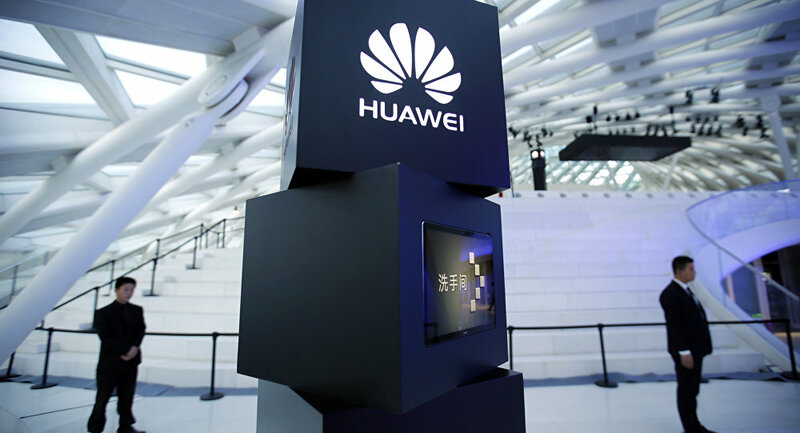 The announcement that Huawei might move away from western markets came amid reports that the US rejected a trade planning meeting with Chinese counterparts this week due to outstanding disagreements between the two sides over the enforcement of intellectual property rules. A White House official told CNBC that "the teams remain in touch in preparation for high-level talks with Vice Premier Liu He at the end of this month.” If the counterparts fail to agree on a trade deal before 1 March, US President Donald Trump has said he will reinforce punitive tariffs on about half of all Chinese exports to the US that he had ordered lifted after Trump's meeting with Chinese President Xi Jinping in Argentina.